Standard Ace is your source for lighting in the San Francisco, CA area. 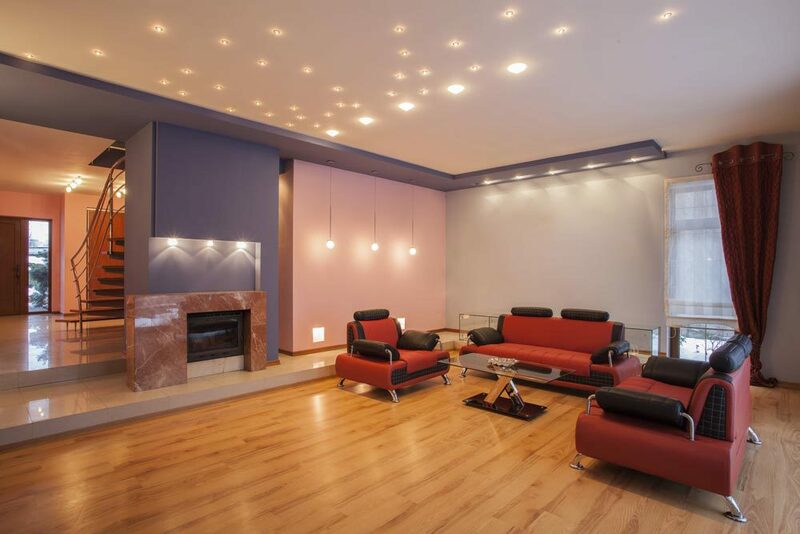 From indoor lighting to accents to recessed lights and outdoor light design, we do it all. Stop in today to see what we bring to the table. Lighting your home the right way can totally transform the way it looks and feels. From wall lighting to lamps to a wide selection of light bulbs and more, Standard Ace has the lighting supplies you need to turn your house into a home. Outdoor lighting design does more than just ensure visibility in the dark. It can vastly increase the curb appeal of your home, accenting the most aesthetically pleasing elements to create an unforgettable tableau. From path lighting to timers and more, we have it all. Stop in today! There are many reasons why you should update the outdoor lighting at your house. Outdoor lighting can increase the perceived value of your home. If your set up is out of date then you should consider visiting Standard Plumbing Ace Hardware. Outdoor lighting can also make guests feel welcomed. Have you ever visited someone’s house that lacks lighting? You were probably stumbling around just to make it to the door. Updating your outdoor lighting enhances safety. Please contact us if you need to update your outdoor lighting in San Francisco, CA.